All-new Honda CR-V Diesel SUV to be less powerful than the Hyundai Creta: We explain! 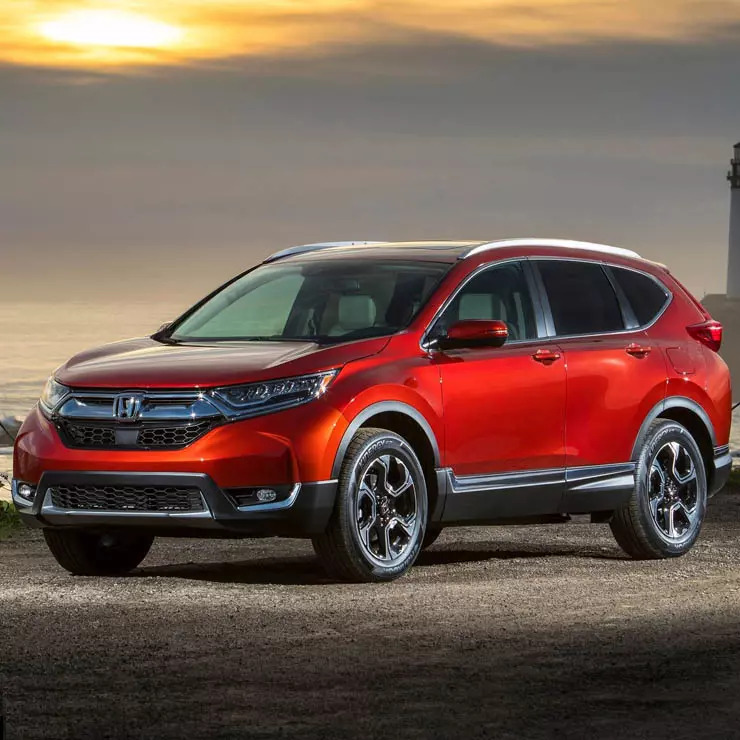 It’s pretty widely known that Honda Cars India Ltd (HCIL), the Indian subsidiary of the Japanese car giant, will launch the new-gen CR-V premium SUV by the end of this year. The all-new Honda CR-V will not only look more modern but will also have a 7-seat layout. Moreover, it will even offer a diesel engine option. The additional seats and the oil-burner should help the new CR-V eat into the sales of some well-established competition. However, as per a recent report, the Diesel engine for the upcoming CR-V will produce only 120 bhp of maximum power. This will make the upcoming SUV slightly less powerful than the significantly cheaper Hyundai Creta. So, is the new Honda CR-V already a write-off? Not really. In many international markets, the CR-V diesel is powered by a 1.6-litre, twin-turbo motor that outputs a maximum power of 160 bhp. India, however, will get the lower-powered, single-turbo version that offers only 120 bhp. 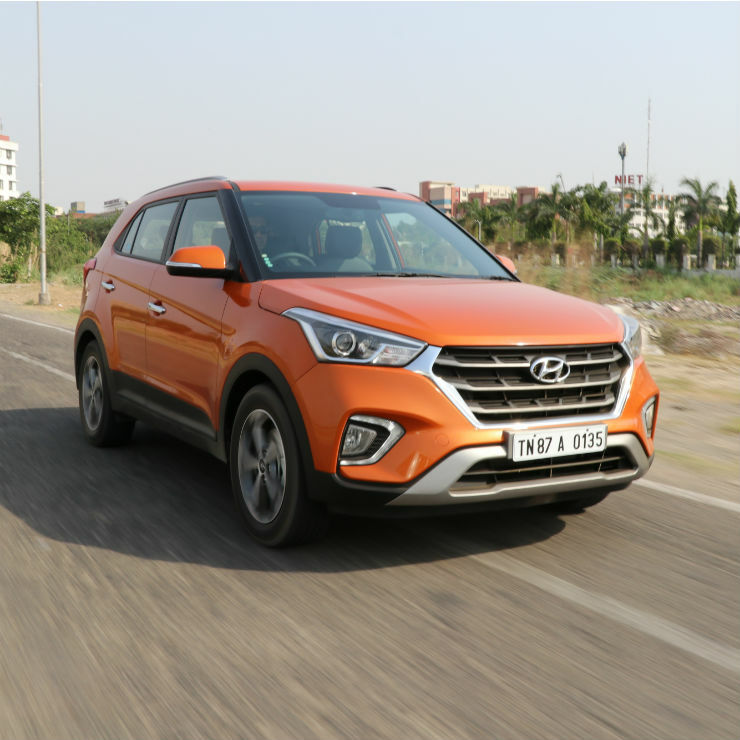 The Hyundai Creta 1.6 Diesel, in comparison, offers a maximum power of 126.2 bhp. That said, the CR-V D will offer a peak torque of 300 Nm, which is substantially more than the 260 Nm that Creta’s 1.6-litre unit offers. Moreover, the CR-V diesel will even offer a nine-speed automatic gearbox, which is, of course, more advanced than the 6-speed unit of the Creta. However, between these two SUVs, it’s the CR-V that’s a lot heavier. The top-end Diesel-auto variant of the Creta has a kerb weight of 1386 KGs. In comparison, the lightest CR-V on sale abroad weighs slightly more than 1,500 KGs. While details on the India-spec version are yet to be made public, it’s pretty much for sure that even the India-spec model will be much heavier than the Hyundai Creta. Hence, the torque advantage won’t really make the new CR-V diesel much quicker than the Creta. In fact, the India-bound CR-V Diesel has a claimed 0-100 kmph timing of 11.2 seconds. In comparison, the Creta 1.6 AT can sprint to 100 kmph from standstill in just about 10.5 seconds. Hence, in spite of having a lower peak torque, the Creta is a tad quicker due to its lower kerb weight. The 160 bhp version of the CR-V, however, has a 0-100 kmph figure of 9.7 seconds. Anyway, for now, it looks like the India-bound Honda CR-V diesel won’t really offer a performance advantage over the slightly less premium Hyundai Creta 1.6 Diesel.